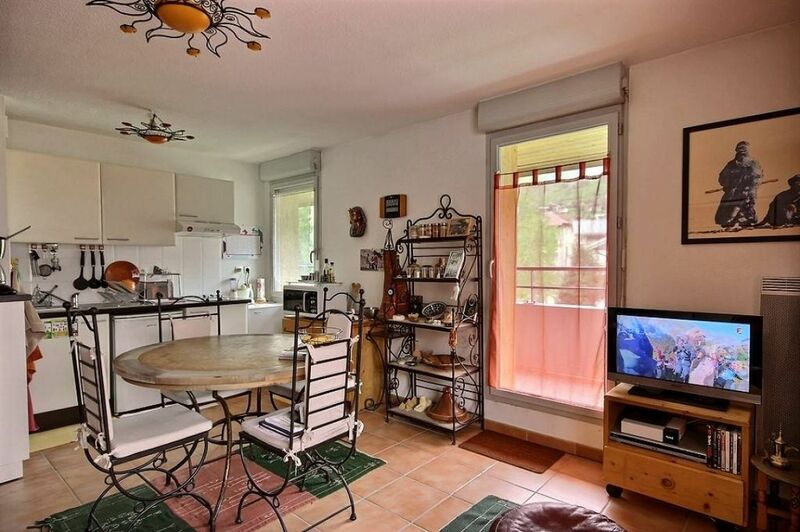 In a new building, secured, with lift, located in the centre of Bourg St Maurice, lovely apartment comprising a small entrance, a nice living room with kitchen and 2 balconies, a bathroom and a toilet. The apartment is on the top floor of the building and provides stunning views. Private covered parking place and cellar.